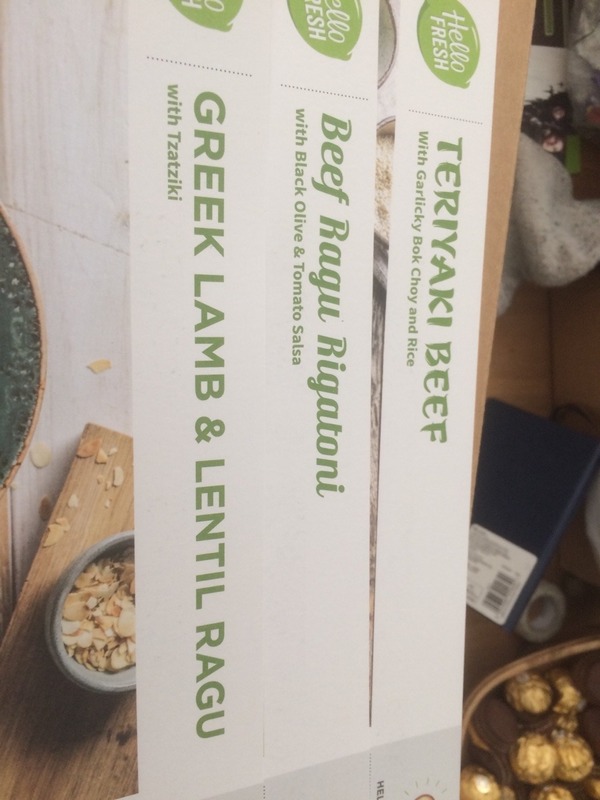 I opened the HelloFresh box earlier to check what meals were in the box, and there were three as usual. Unlike last week, making a choice about which meal I would eat first was an easier choice than it was last week, when I was torn between two meals to eat first. Tonight, my dad is cooking the Beef Ragu Rigatoni with black olive and tomato salsa. I am positive that I will like the dish. I like most Italian foods.